Elegance isn’t taught, but there are some basic rules that, if followed, allow us to obtain an impeccable style in every situation. Rules that everyone has to personalized, based on lifestyle and social context. A functional wardrobe should include a basic range of clothing and accessories that you can combine with each other. The so-called evergreen are essential in a gentleman’s wardrobe, with valuable elements for office and social occasions. 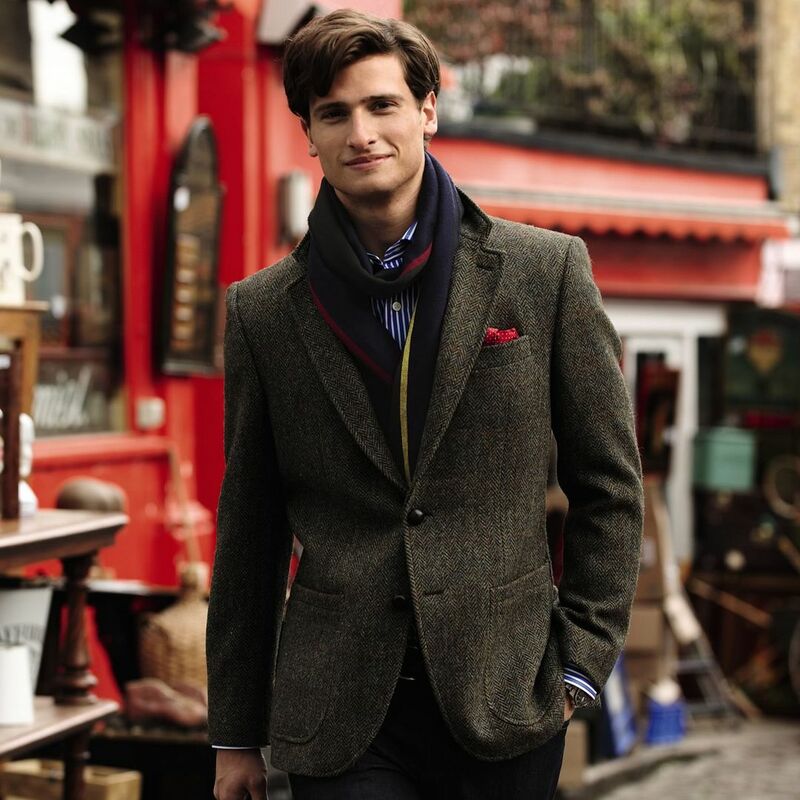 Here we present the ten key elements that (in our opinion) shouldn’t be missing in the gentleman’s wardrobe. 1. Single-breasted jacket. Essential in a blue color and in tweed, recommended to use in the most casual and informal situations. 2. Suit. 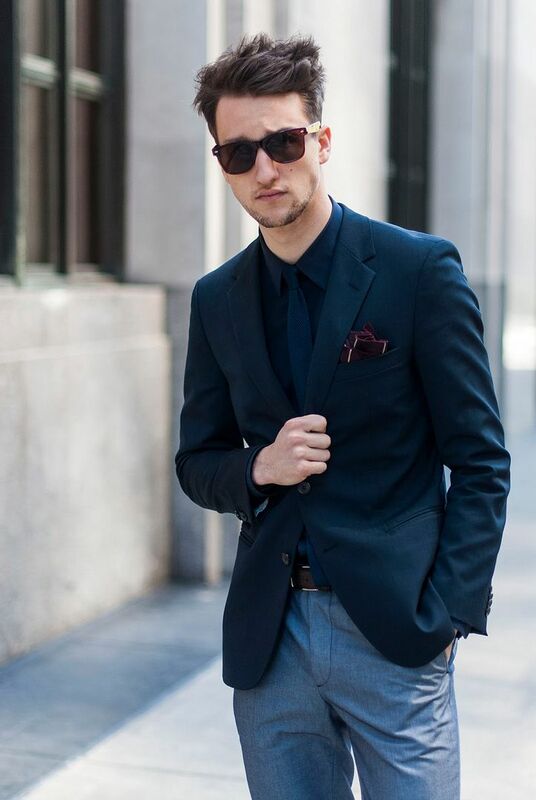 The first suit of the wardrobe have to be a single-breasted blue, the second one will be in gray. Once you’ve bought them, you can opt for other colors and fabrics, mono and double-breasted. 3. Shirt. You should possess at least three of them: one light blue, one white and one striped with soft colors. 4. Trousers. 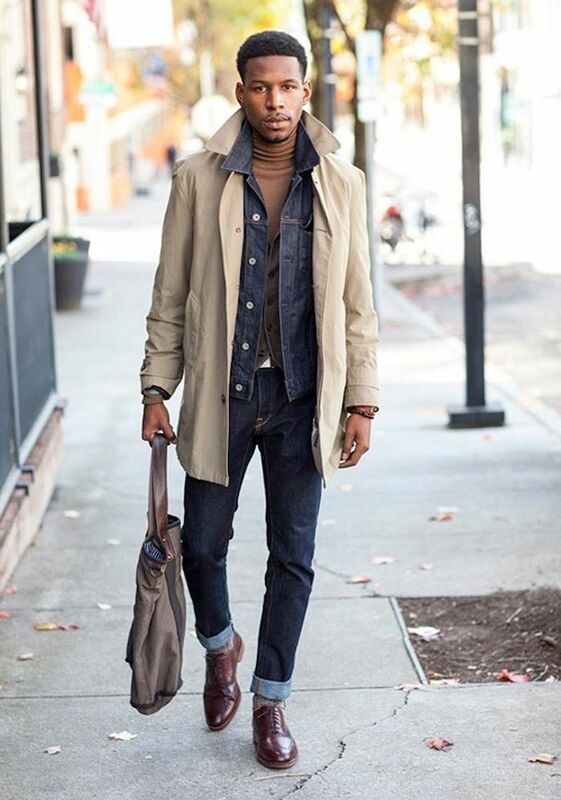 The ideal is to have three pairs of pants, one beige, perfect to be used during the free time, but also in semi-formal occasions, matched with a blue jacket. Then, one blue, a perfect passe-partout for every situation and one gray. 5. 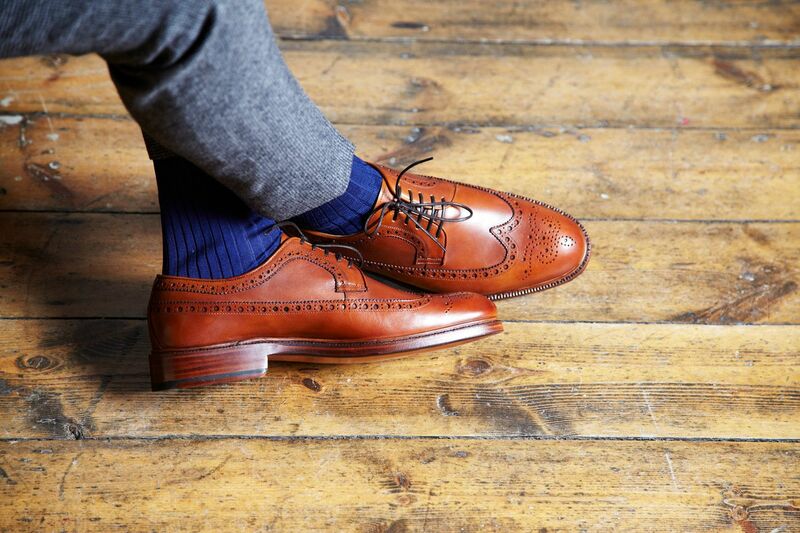 Daytime shoes: brown in brogues, dual buckle or loafer model type. 6. Evening shoes: faultless an oxford in matt black. 7. Jeans. Essential in the wardrobe, a pair of blue jeans with a classic cut and preferably without washing. 8. Coat. 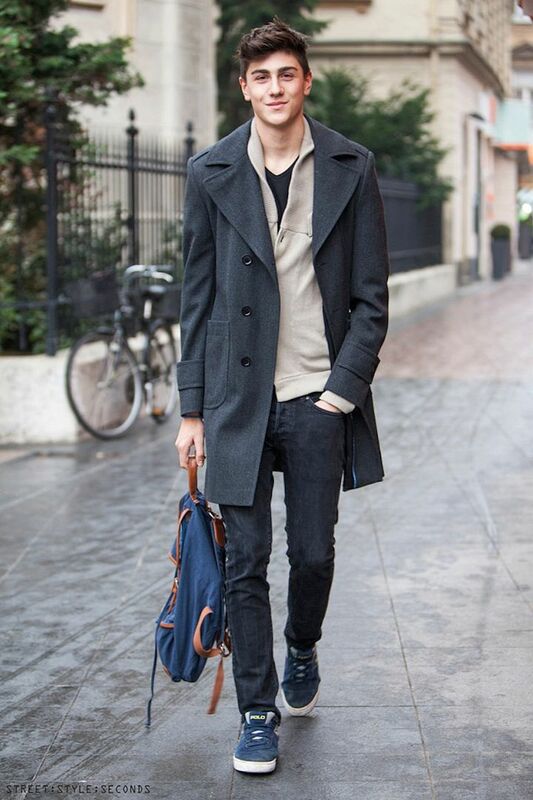 The ideal is to approach with a gray coat, single or double breasted depending on your taste. It’s a suitable color for different situations, formal and informal, and can be easily matched with blue, black and brown. 9. Sweater. Perfect in cashmere double-edged. 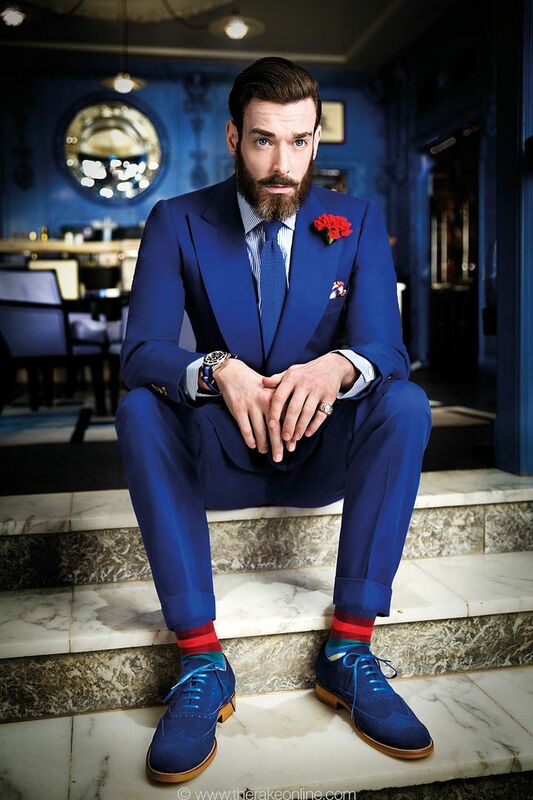 About colors, we recommend a blue and cream one and one in a brighter color, such as blue or ruby red. 10. Trench. A trench coat or raincoat in Burberry’s style, preferably in a beige color, represents the ideal outerwear for autumn and spring. Ottima pubblicazione , davvero ! Soprattutto per coloro che necessitano di consigli. Sarebbe possibile anche da donna ?